Earlier this week, Nordic low-cost carrier Primera Air ceased operations after ten years of operations. 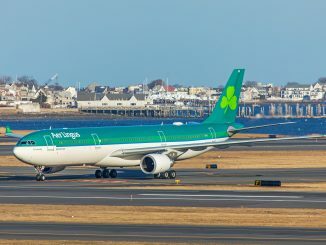 The closure came as a surprise to many as the airline was going through a period of rapid expansion in the transatlantic market, with four route announcements in the last two months of its operation. Today, we will take a look back at the history of this short-lived airline. Primera Air was founded in 2003 as JetX in Iceland. 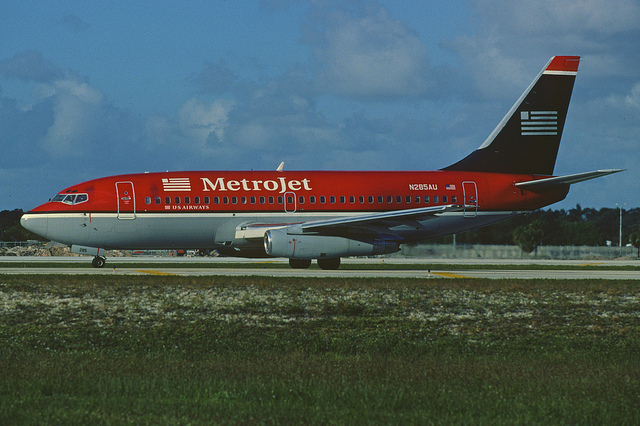 The airline primarily operated the Boeing 737-800 and McDonnell-Douglas MD-80, as well as one Boeing 757. In 2006, the Icelandic tour operator Primera Travel Group purchased JetX to form Primera Air, the air wing of its group. Primera Travel had tour agencies in different European countries, primarily in the Scandinavian countries of Sweden, Denmark and Finland. 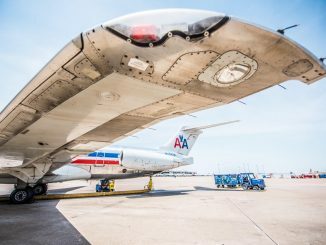 With the purchase, the Boeing 757 and McDonnell-Douglas MD-80s were dropped from the fleet, leaving only the Boeing 737s, remaining until the airline’s demise. Primera’s main operation would be moved from Iceland to Denmark. For the next seven years, Primera Air would operate charter flights from Nordic countries to sun destinations as part of tour packages sold by parent Primera Travel. In 2013, the airline began selling empty seats on charter flights to the public as “flight-only” tickets to bring in additional revenue. 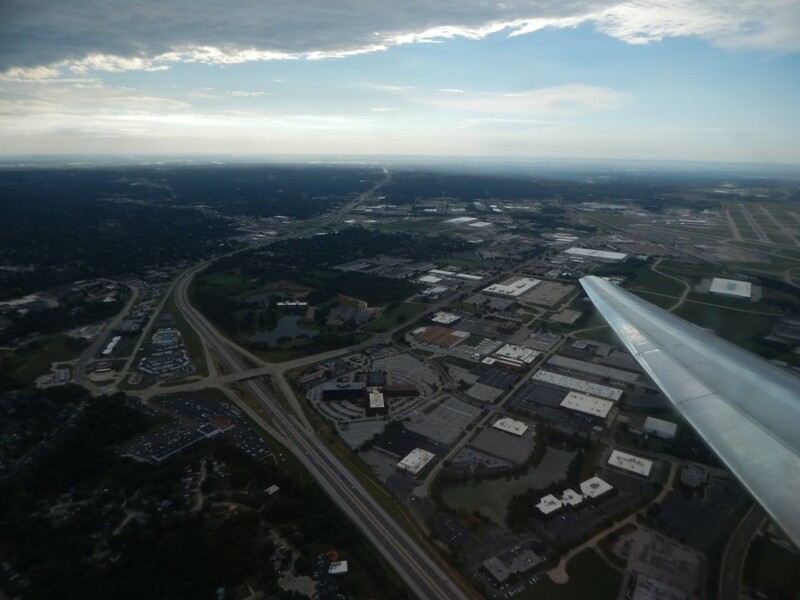 The airline would continue to operate mixed charter and scheduled flights before transitioning to mostly scheduled flights. In 2014, a subsidiary was opened in Latvia, named Primera Air Nordic. The airline would operate in conjunction with the Danish parent airline. In addition, a new operational control center was opened in Riga, Latvia, which oversaw operations for both airlines. With the airline now operating primarily scheduled service, the airline began to gradually expand. Scheduled flights became continued to increase to popular sun destinations in Europe, including Las Palmas and Dubrovnik. In November 2014, the airline operated its first flight to North America, with a route between Reykjavik and New York City. The summers of 2015 and 2016 saw more destinations introduced heavily focusing on flights from Nordic countries to the Mediterranean and Canary Islands. In the summer of 2017, the airline announced it would operate transatlantic operations the following summer. 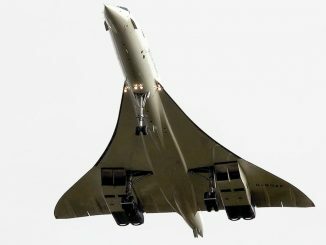 Initially, routes would be to Newark, Boston and Toronto from Birmingham, London and Paris. These transatlantic flights would be operated by new Airbus A321neo aircraft, touted for long range and fuel efficiency. 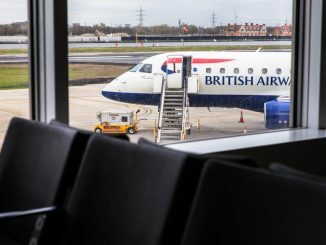 In April 2018, a new route to Washington D.C. from London was announced to replace underperforming Birmingham-Boston, beginning in August. 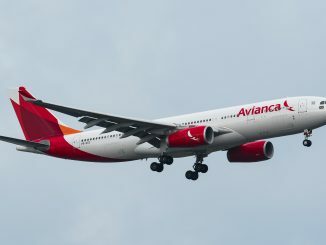 Operations began on schedule, however, began with wet-leased aircraft from National Airlines and EuroAtlantic Airways since Airbus couldn’t deliver its aircraft on-time. Routes such as Newark-London and Toronto-Paris were operated with Boeing 757-200 and Boeing 767-300ER aircraft, respectively. A321neos wouldn’t be seen on the routes until weeks into the operation. 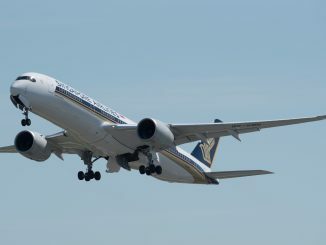 Additionally, operation from Birmingham would cease in July 2018, with the airline citing delays in the delivery of the new Airbus aircraft. 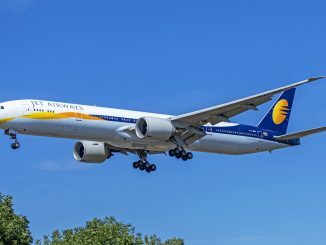 In addition to the A321neos, the airline also placed orders for the Airbus A321LR and the Boeing 737 MAX 9 to complement its fleet. 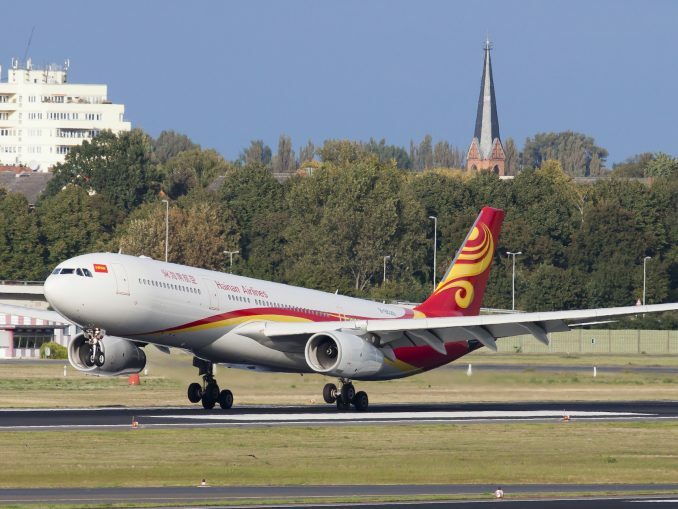 During the summer season, the airline announced more transatlantic routes from Brussels, Berlin, Frankfurt and Madrid for the following spring and summer using the MAX 9 aircraft and shunning the Airbus aircraft. However, these flights would never come to fruition. 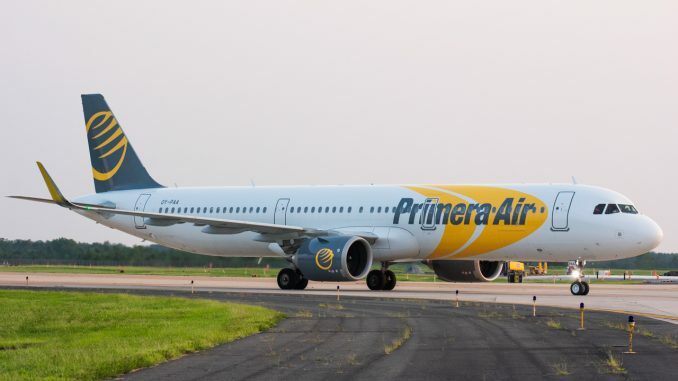 On September 30, 2018, a statement was released stating that Primera Air would cease all operations at midnight on October 1. Numerous reasons were stated for the shutdown, including delays in delivery of the Airbus A321neo, costs from wet-leasing aircraft to cover the delays and the inability to secure long-term funding. The shutdown was sudden and left many people surprised. No advance notice was given to employees of the shutdown, and numerous passengers and employees were left stranded abroad. Some passengers found out the airline had shut down as they were boarding their flights and after they paid bag fees. In response, some airlines, such as Virgin Atlantic and WOW air, offered special fares for passengers stranded by the shutdown. Primera entered the transatlantic market as quickly as it shut down, and numerous problems, some outside of its control, lead to its eventual demise. Ironically enough, AirlineGeeks’ Tom Pallini flew on one of the airline’s final flights, although unknowingly, from Paris to Newark 8 days before the airline shutdown and wrote one of the first and final reviews of the airline. With the exit of Primera Air, the low-cost transatlantic market reverts back to 3 main airlines: Norwegian, WOW and LEVEL.